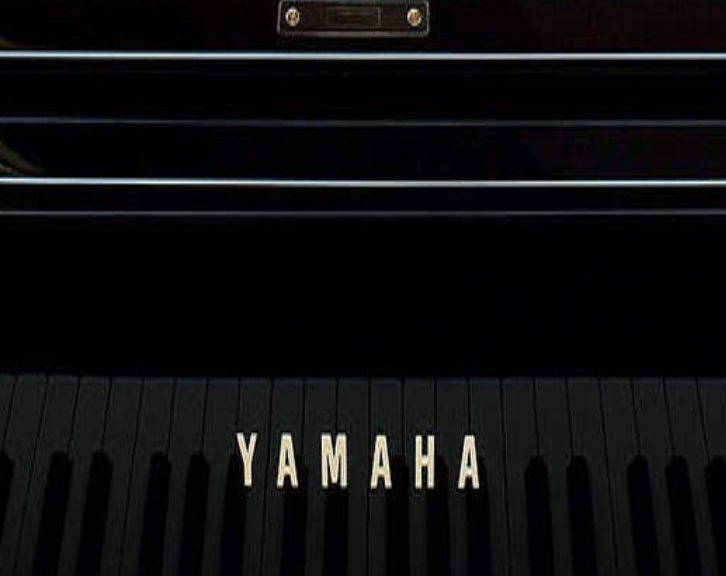 The Yamaha Piano Company is one of the world's leading manufacturers of pianos. It's parent company manufacturers almost every instrument in the orchestra in addition to guitars and studio electronics. Yamaha started sending pianos to the United States in the 1960's first as private label products and then under their own name. Initially there were some severe stability issues with their pianos. In short time they solved those issues and developed a reputation for decent pianos at a very low entry level prices point. (Today that mantle is carried by pianos from companies like Hardman and Ritmuller.) They were able to substantially under sell domestically made pianos . One of the early purchasers of Yamaha pianos in the 1960s was the LA Unified school district. Sadly most of those piano have been moved out, sold or placed on the junk heap because they just did not last back then. If for example the pianos purchased at that time were Baldwin or Steinway, they would still be going or be able to be rebuilt. Does the Yamaha Piano Live Up To It's Promotional Hype? Pianos made in countries like China and Indonesia were once considered a poor step child. Today the quality can be exceptional if controlled properly and quality materials are used. This is where a bit of nationalism comes in for Japanese piano companies. They could choose to make pianos in Indonesia or China as good as the care to. But if they made them too good who would buy their more expensive pianos made in Japan? This is their dilemma. Yamaha makes their non-Japanese manufactured pianos just "good enough". 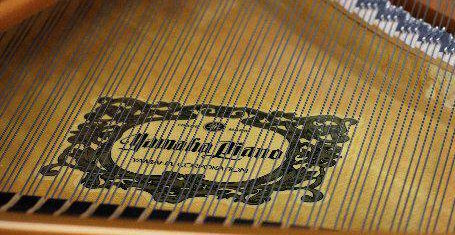 Characterized as pianos made for a price point and not for their musicality. At Hollywood Piano we specialize in Yamaha pianos made in Japan only. These pianos are proven to be the best Yamaha pianos made. Used Yamaha pianos are graded on their integrity and quality from A to F. We only purchase A or A+ Yamaha pianos. All of our Yamaha pianos are sold with a Hollywood Piano full parts and labor transferable warranty that allows you to sell your piano to the next buyer with the warranty intact. Our staff of expert piano technicians thoroughly inspect, tune and adjust each pre-owned Yamaha piano verifying the structural integrity for your peace of mind. The Yamaha company in understanding the extreme competition it has from it's own pianos has conducted a campaign to dissuade and scare people from buying their own pianos used and have coined the phrase, "Grey Market Piano". A discussion ,investigation and purchase of a "Grey Market" Yamaha. Another great page on "Grey Market". Our "Hollywood Piano 10 Year Warranty" and our technicians verification of structural integrity is there to ensure the buying public can purchase a pre-owned Yamaha piano with confidence from Hollywood Piano. While Hollywood piano is not an authorized seller of new Yamaha pianos we sell a large variety of pre-owned Yamaha pianos and provide the following information on the Yamaha piano line up as a service to the piano buying community.